Who is Zac Harmon and why do you need to know him? 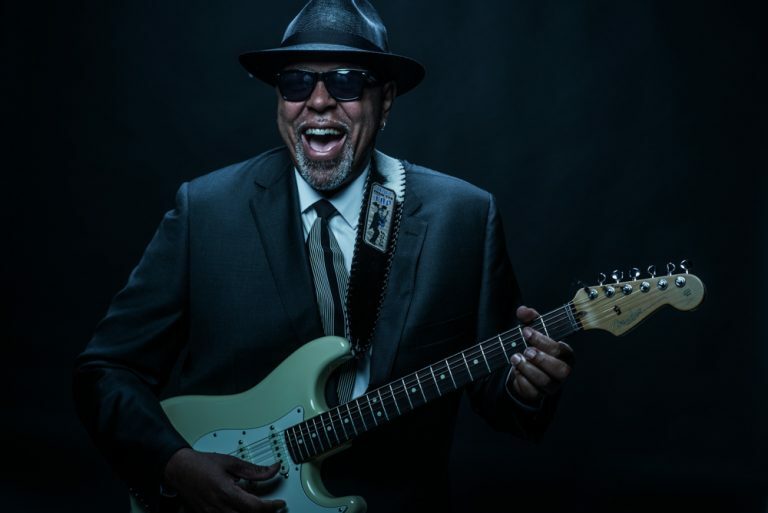 Well, Zac Harmon is an award-winning guitarist, organist, singer, and songwriter whose distinctive style combines the best of old-school soul-blues artists with modern lyrics and themes that bring the blues into a new century. His new Blind Pig CD, Right Man Right Now, is contemporary music that proves just how alive and relevant the blues is today. Born and raised in Jackson, Mississippi, Zac Harmon is a true embodiment of the music that emanated from the city’s historic Farish Street district, home of blues legend Elmore James. Given that Zac was exposed to a lot of music in his home, neighborhood, and local culture, it’s not surprising that he turned out a blues musician. His mom played piano, and his dad, the city’s first black pharmacist, played harmonica and tended to the needs of artists such as Muddy Waters, B.B. King, Ike and Tina Turner, Albert King, and Little Milton. 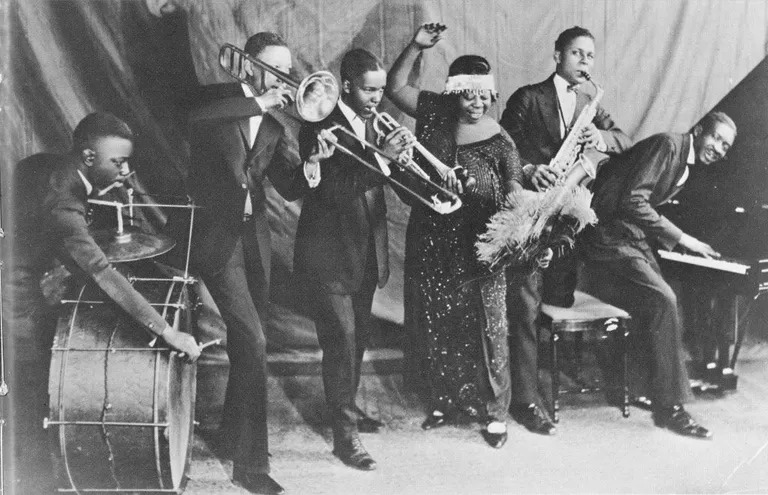 His next door neighbor was a music instructor who would host friends such as Cab Calloway, Duke Ellington, and Harry Belafonte in her home. 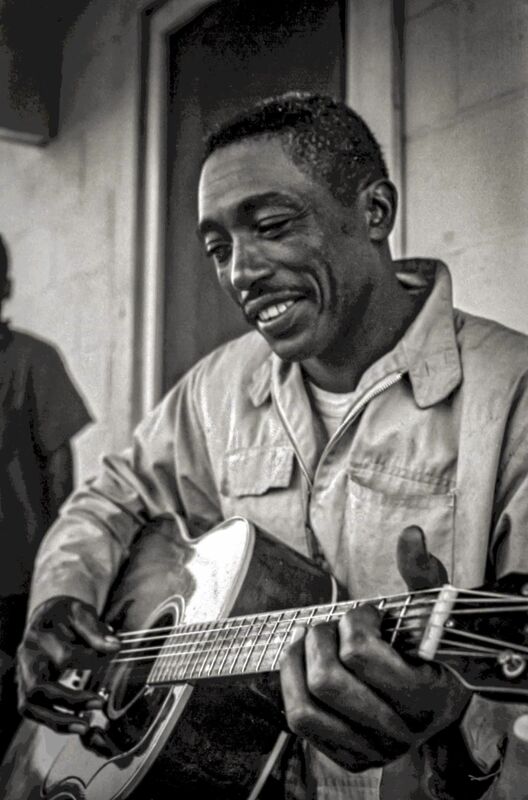 Another neighbor, Bill Farris, a blues scholar who worked with noted folklorist Alan Lomax and founded the Center for the Study of Southern Culture at the University of Mississippi, recorded a number of Delta blues artists in his home, including Skip James. With Right Man Right Now Harmon finally brings that excitement to a brand new CD, his bluesiest ever. Addressing issues straight from today’s headlines, Zac presents them in a fresh original style built on the best blues tradition. 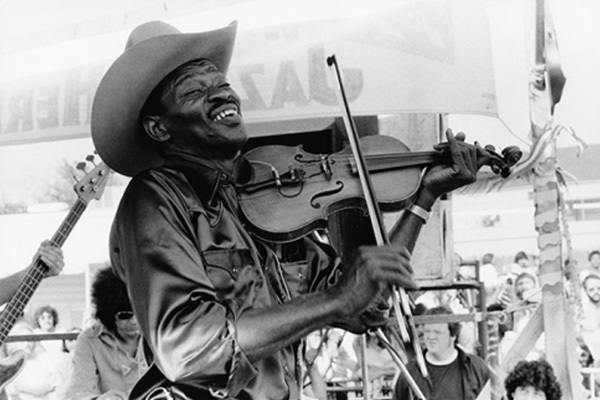 And he has some incredibly talented musicians helping him – guests include Bobby Rush, Lucky Peterson, Anson Funderburgh and Mike Finnegan.